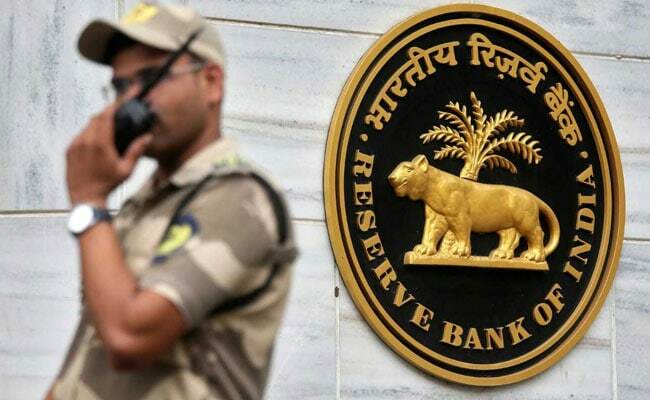 Banks could be recapitalised with government bonds, said an independent director on the central bank’s board on Thursday, at a time when the Reserve Bank of India and the government are at loggerheads on regulatory issues. S Gurumurthy has been a vocal member on the RBI board asking for easier lending and capital restrictions for the country’s banks and more cash for small businesses, a view that is supported by top finance ministry officials and has deepened an ongoing rift between the government and the central bank. For weeks, government officials in Delhi have been pressuring the Mumbai-based RBI to accede to a range of demands, prompting RBI Deputy Governor Viral Acharya to warn late last month that undermining a central bank’s independence could be “catastrophic,” bringing the feud into the open.